Thanksgiving is around the corner and most people are planning their holiday meal wrapped around friends, turkey, stuffing and pumpkin pie. Perhaps, the only thing you feel like stuffing is your head in the pillow. This is GRIEF. It happens for various reasons. You have lost your hopes, dreams or the life you had planned. If you have lost a loved one to suicide you may not even have the strength to get out of bed let alone read this blog. I understand these feelings because I had them in 2005 when my former husband died by suicide in September. I was the one to find him dead from multiple gunshot wounds to his head in our basement. Thanksgiving was around the corner and it was the last thing on my mind. I was in a state of shock and maybe you are too. You probably wonder if your life or the way you feel will ever get better. The answer is YES, if you want it to. I believe deep down all of us want it to become better but you just don’t know how to get to that place. There are several things you must do that I discuss in my free download guide offered on my website. One is to seek help. 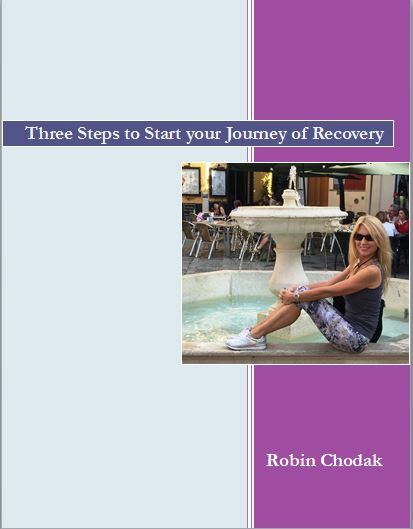 For me, it was the push I needed to get started on my journey of recovery. So what are you supposed to do about Thanksgiving? Isn’t it a time to be with family and those you love? Yes, but you may not feel like it and that is OK. You must trust your feelings. But, if you can find a way to be around those that support you, even if it’s for a short period of time it can be healing to you. Another thing is to find something to be grateful for. You may be saying how can I be thankful for anything? My loved one is gone! You may be angry with them or angry with God. You may be angry with yourself. Those are all normal feelings. But, if you relax your mind, sit quietly and ask your inner self to help you find something to be grateful for, an answer will come. It may be as simple as you got yourself out of bed or got yourself dressed. It may be a soothing cup of tea. Maybe it’s a memory of your loved one that popped into your head. Perhaps it’s a grandchild, or a pet. Whatever it is grab hold of it. Hold the thought. Then, take a deep breath, relax and ask for another one. Hold that thought and then think of those two thoughts throughout your day. Do this for the entire day. Begin now! You may be thinking you can’t or don’t feel like doing it. But, do it anyway. These positive things begin to change you at a deeper level. It doesn’t happen overnight, but it does happen. I remember I used to walk around my house and say to myself, “I am happy.” I didn’t feel happy at the time, but it created a positive energy and eventually I began to change. Begin to find small things to be thankful for each day, it doesn’t matter what they are. What you are doing is changing your thought pattern. When you begin to think on positive things more and more, then the negative begins to leave. 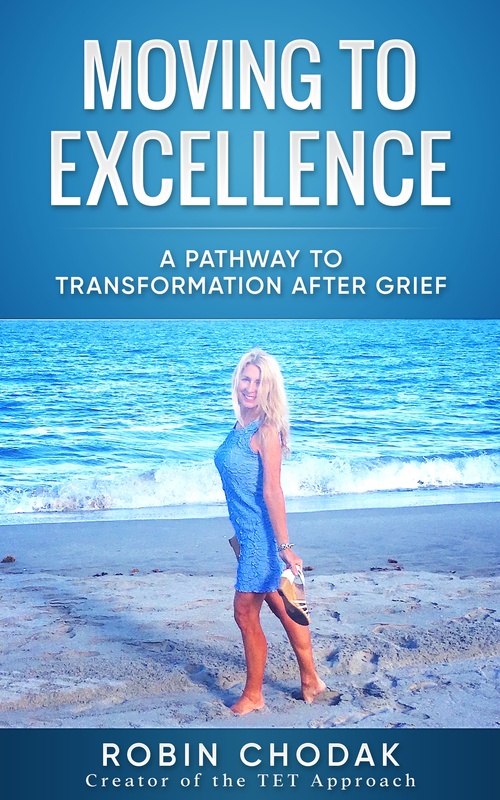 None of these exercises change that your loved one has died, but it does impact how you are feeling and reacting. 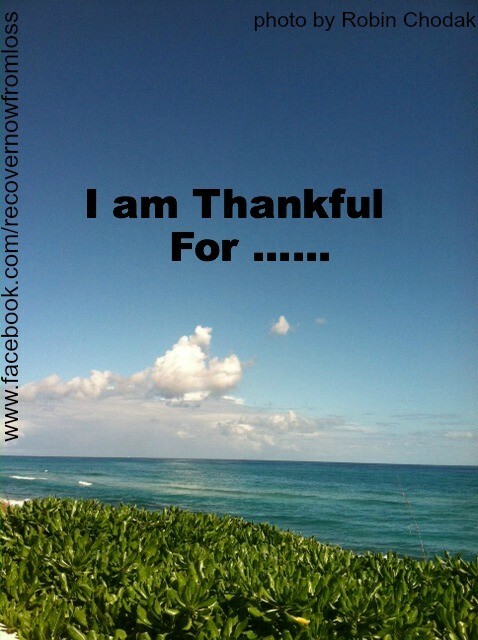 So, if this Thanksgiving you are suffering from grief, try to find something to be thankful for. Then, you will be celebrating the true meaning of the holiday in your heart. Fill out my needs assessment form to determine if you need help!